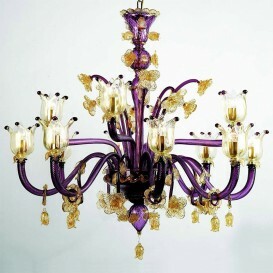 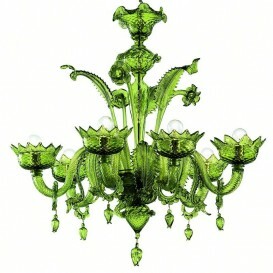 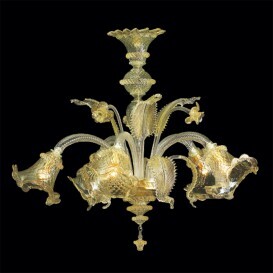 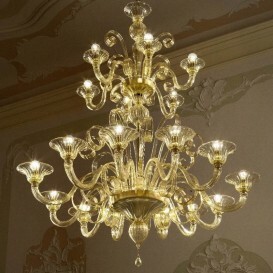 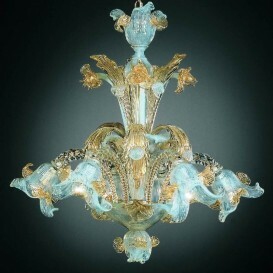 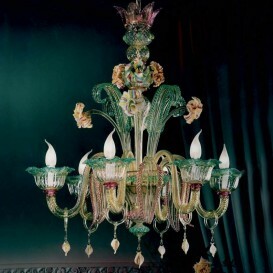 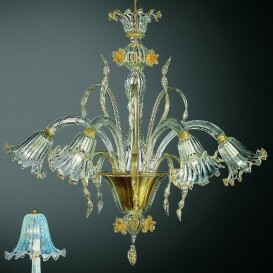 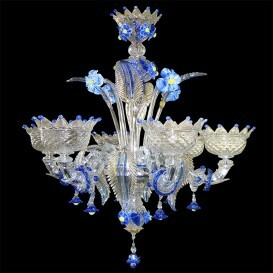 This Murano glass chandelier is a standard illustration of the common Venetian glassmaking method. 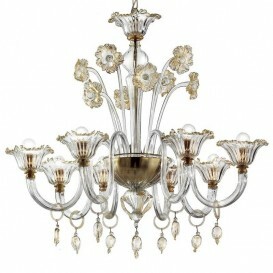 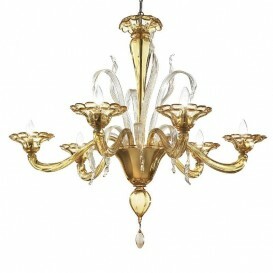 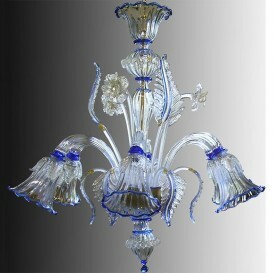 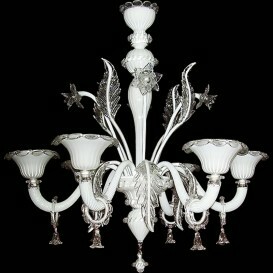 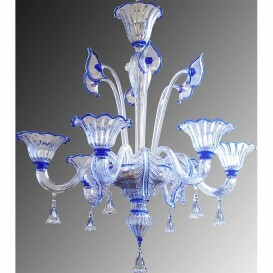 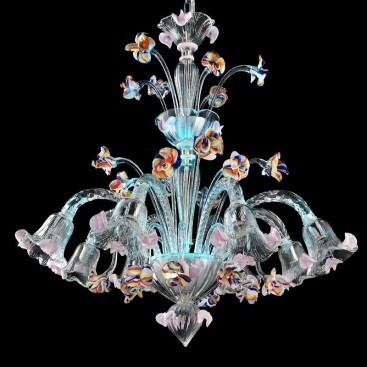 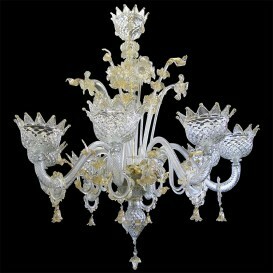 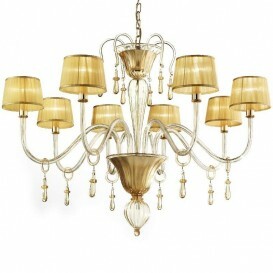 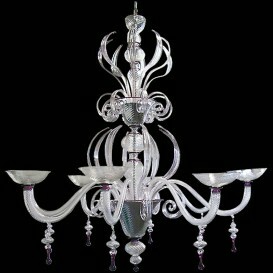 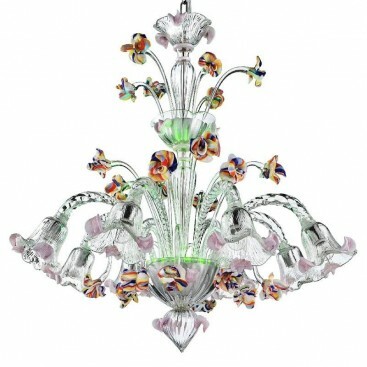 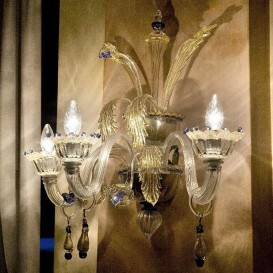 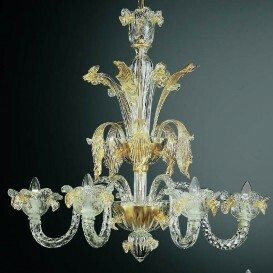 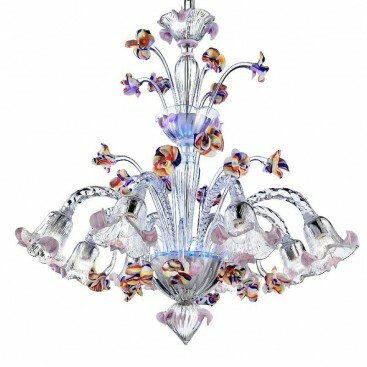 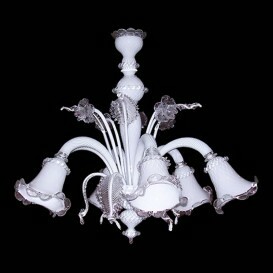 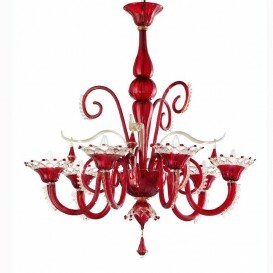 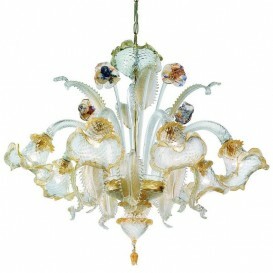 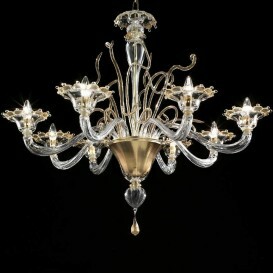 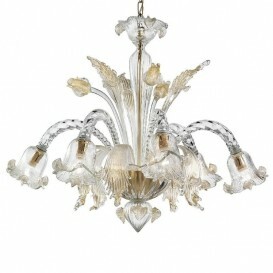 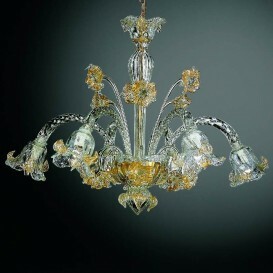 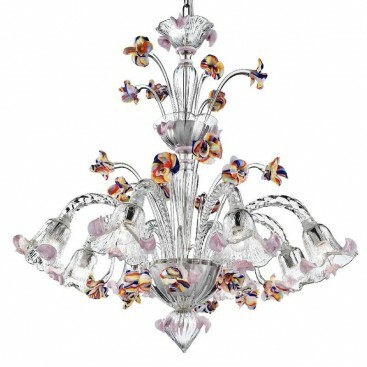 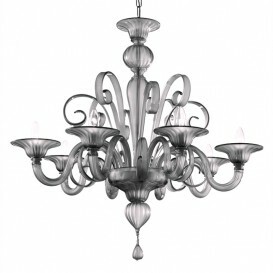 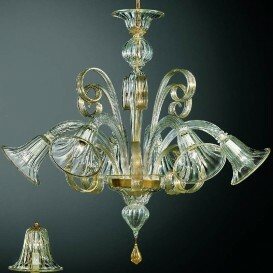 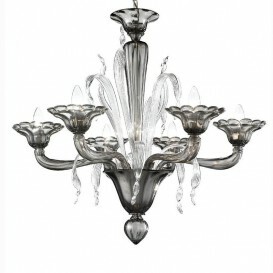 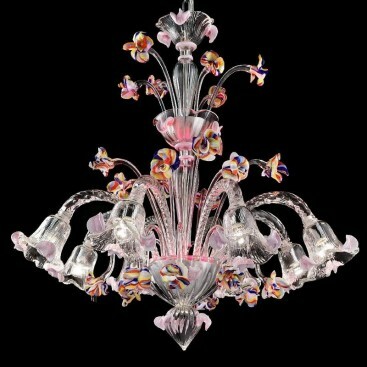 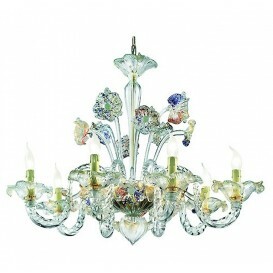 The remarkable style makes this impressive Murano glass chandelier an item of high value as well as enriched choice. 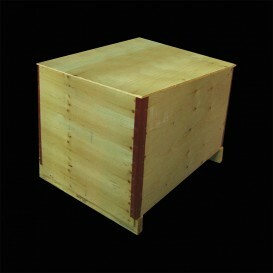 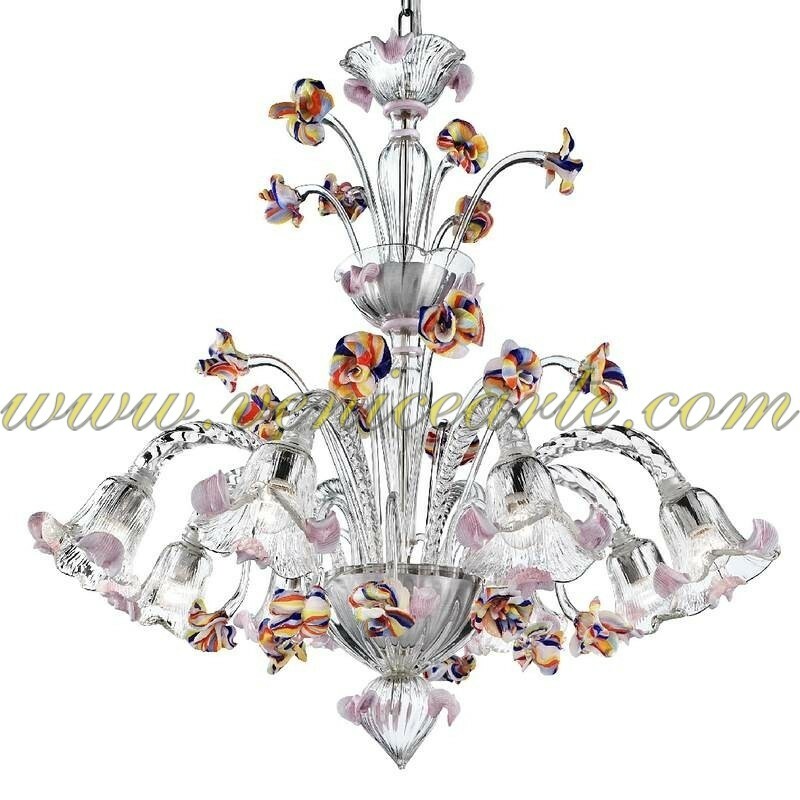 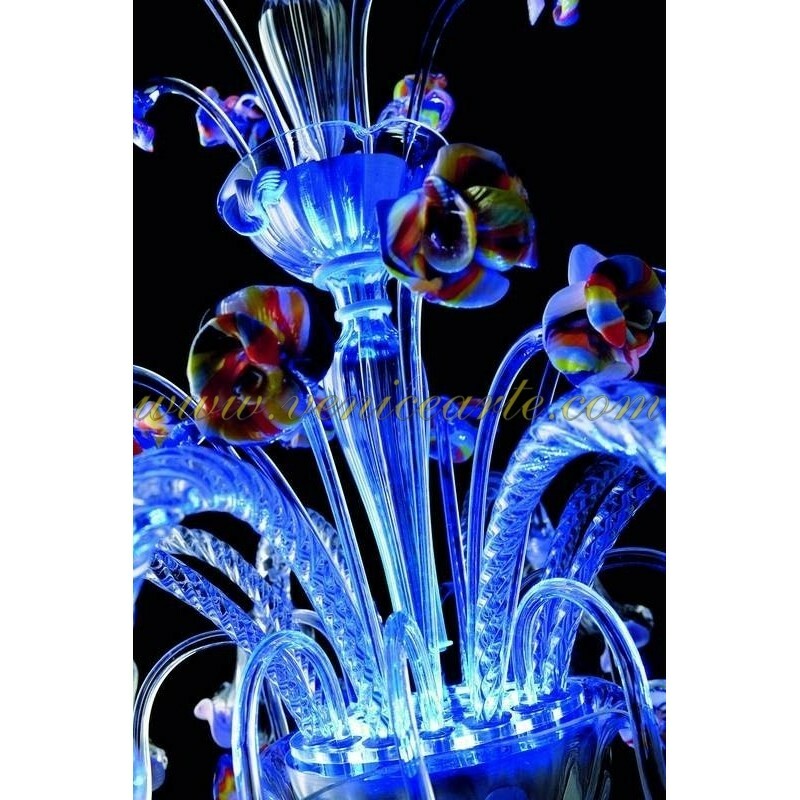 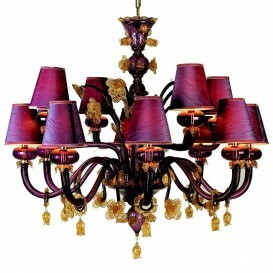 It is crafted from genuine Murano glass and it is hand made in Italy. 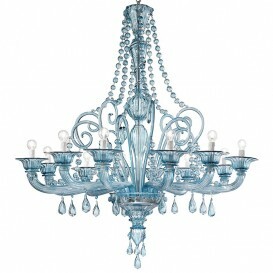 Marked by the most advanced tactic this chandelier is outlined by its pure color and the stunning linear forms.